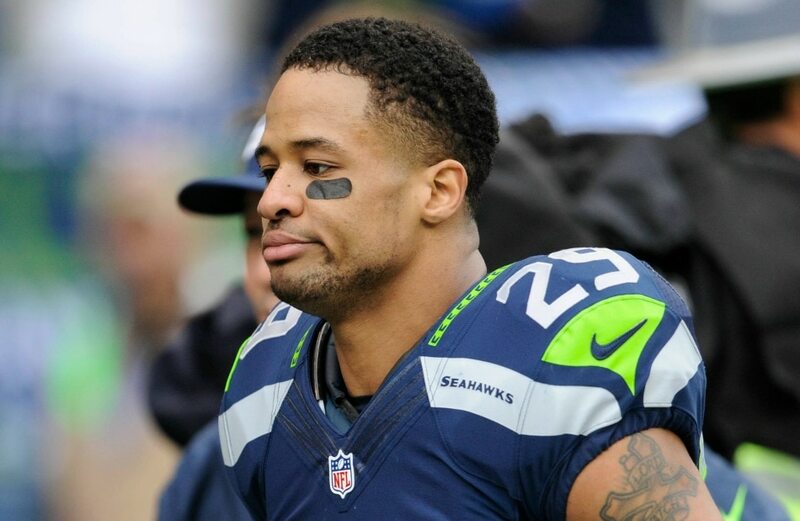 Earl Thomas and the Seattle Seahawks aren’t in lockstep with one another over his contract right now, and as a result he’s holding out of training camp. And based on the latest developments on this front, this holdout could last…well, it could be indefinite. On Thursday, head coach Pete Carroll (who’s been adamant that Thomas needs to be in camp) addressed the holdout with a pretty blunt message to his star safety. This message highlights Seattle’s overall stance as it concerns Thomas, which is that there doesn’t appear to be any new long-term deal in the works for him. Whether he shows up or not, it sure looks like the Seahawks are intent on seeing how 2018 plays out before offering up any more money. Speaking of money, Thomas is slated to earn $8.5 million this season. However, only his $1.9 million signing bonus is guaranteed, which is the biggest reason why Thomas is seeking more security right now. This standoff doesn’t appear to be one that’s going to end soon.